Pure Extraction Technology is an international medical cannabis company. Based in northern Israel, we use our 15+ years of experience to assist everything from growing to Solvent extraction processes and facilities. Pure Extraction Technology makes Cannabis oil `closed Loop systems. 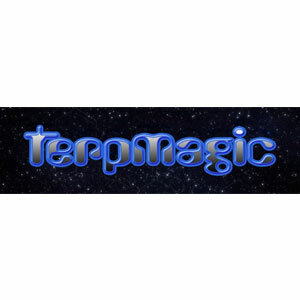 Capture the Magic with TerpMagic Steam Distillers. Steam Distillation is the best method for extracting terpenes, and TerpMagic makes the best steam distillers. 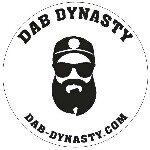 Our gear offers up the purest most authentic essence of your material, for the highest full-spectrum terpenes available. 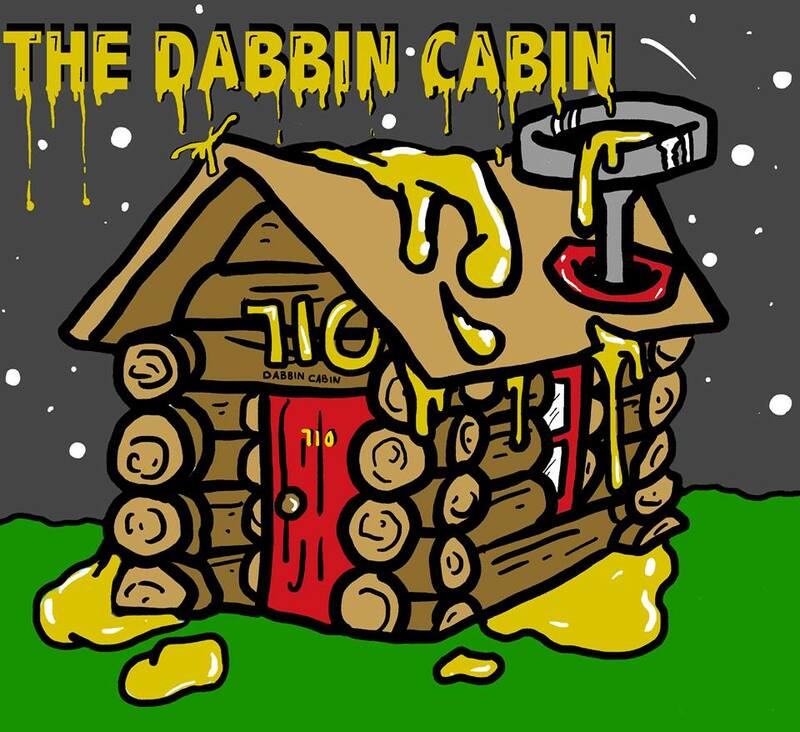 Dabbin Cabin Extracts is a Massachusetts-based extraction company that specializes in BHO production. They were one of 30 companies to compete in the inaugural Secret Cup Beast Coast regional held in Rhode Island.